Judges gathered in central London last week to decide the winners across 16 Optician Awards categories ahead of the glittering ceremony in April. Shortlists were drawn up for awards ranging from Audiology to Optometrist of the Year. 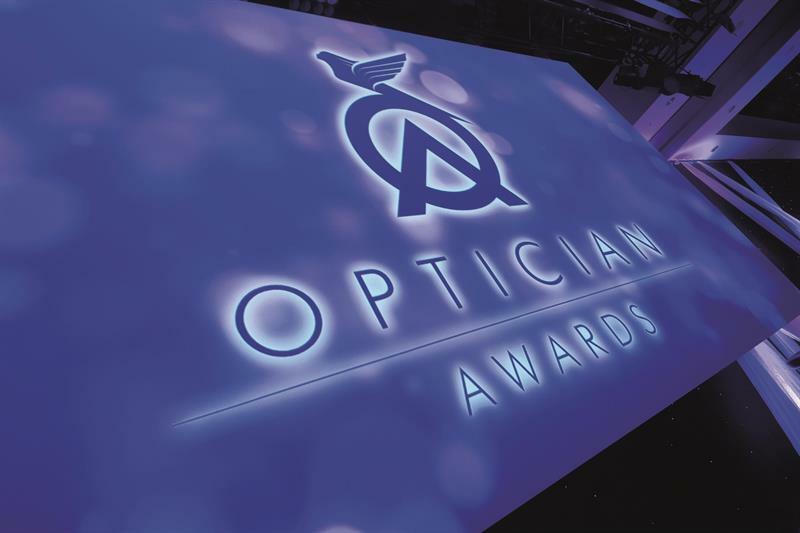 The Optician Awards ceremony will take place on April 1.